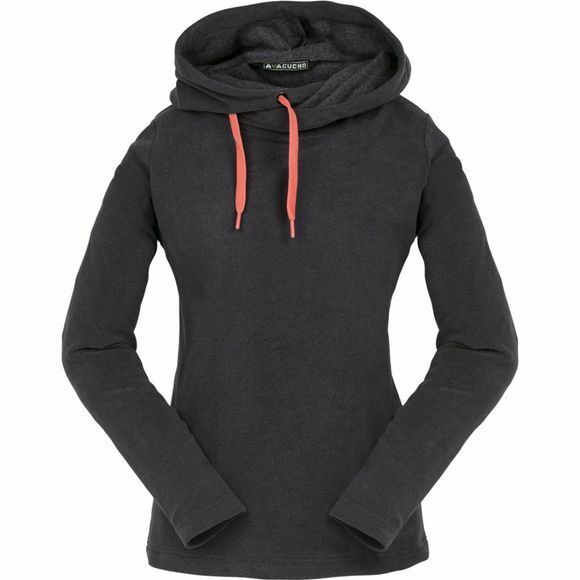 This Women's Whistler Sweater from Ayacucho has all the warmth and practicality of a technical fleece but looks nothing like your average fleece top. The Whistler is perfect by itself as a sweater for everyday wear, or as an insulation layer. The fleece, with anti-pilling treatment on both sides, puts your own body heat to good use, while the large collar keeps your neck wonderfully warm, even when the days are colder. 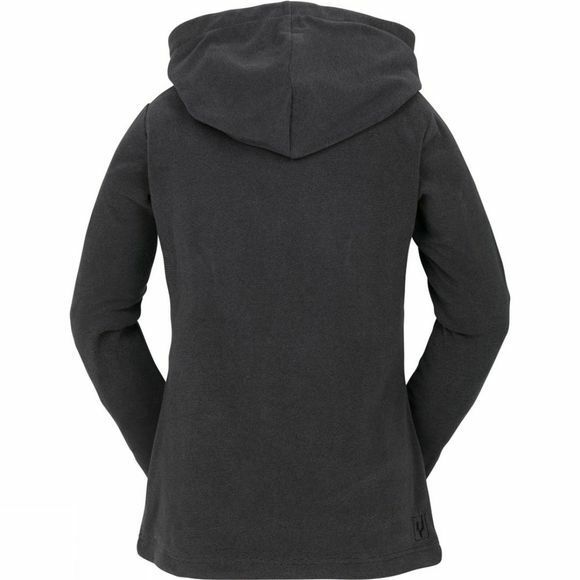 The Whistler sweater has two hand pockets, and the leather details on the drawcords finish the item off beautifully. The 10Y collection is an ode to some classic pieces that have been given a makeover especially for Ayacucho’s ten-year anniversary.